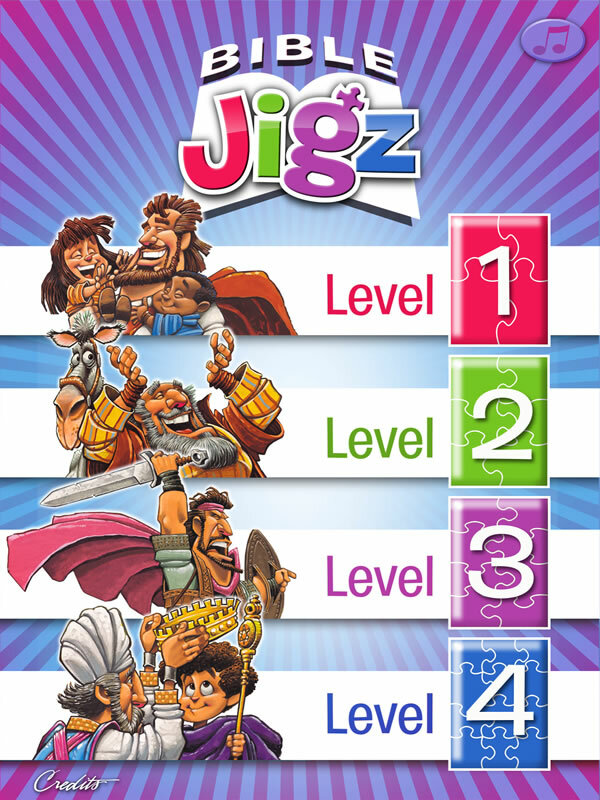 Bible Jigz is not a game with high scores or time clocks… it’s just jigsaw puzzles! Pure and simple. 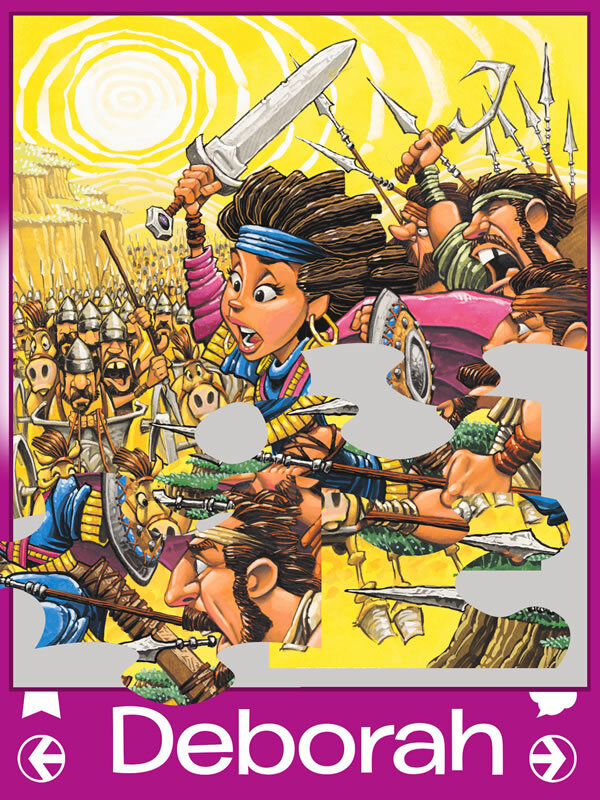 Created from the wonderful and humorous illustrations of Dennis Jones, these forty puzzles are composed of familiar Bible characters, animals, objects, and bright, colorful scenes that promote stories, discussion, and fun! 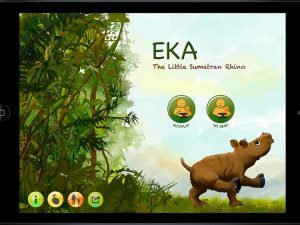 Kwik is a powerful, feature-packed, piece of software and is the starting point for transforming your layered Photoshop files into a finished, ready-to-sell app. 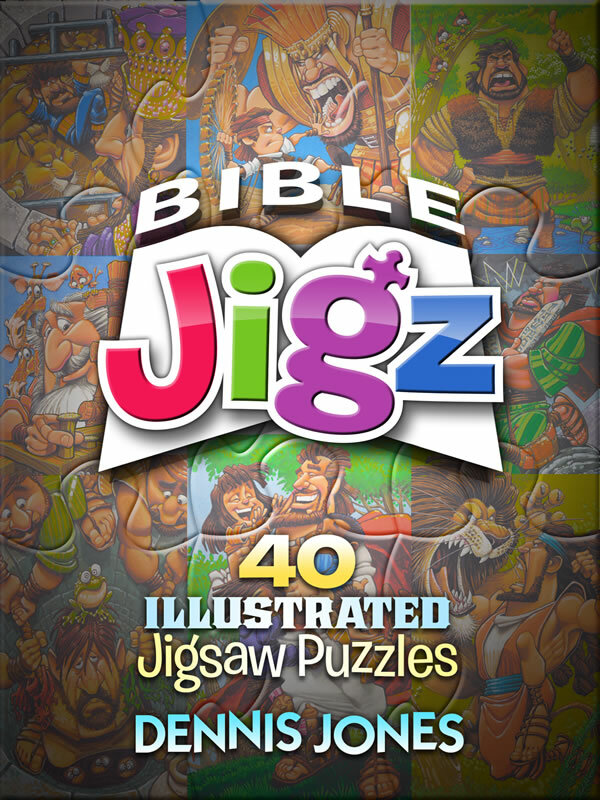 The idea behind Bible Jigz was to create stylish, straightforward jigsaw puzzles that children could enjoy. 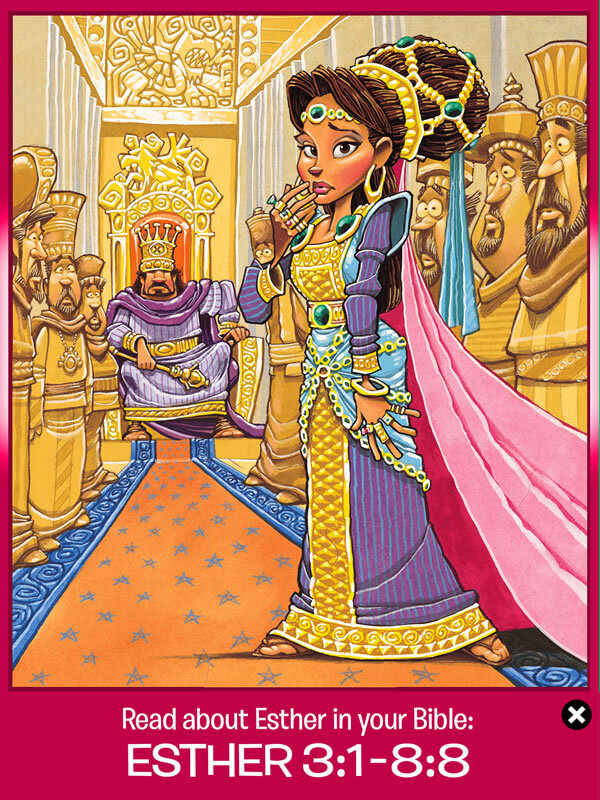 Once the easier puzzles were completed, additional challenging levels could be attempted. 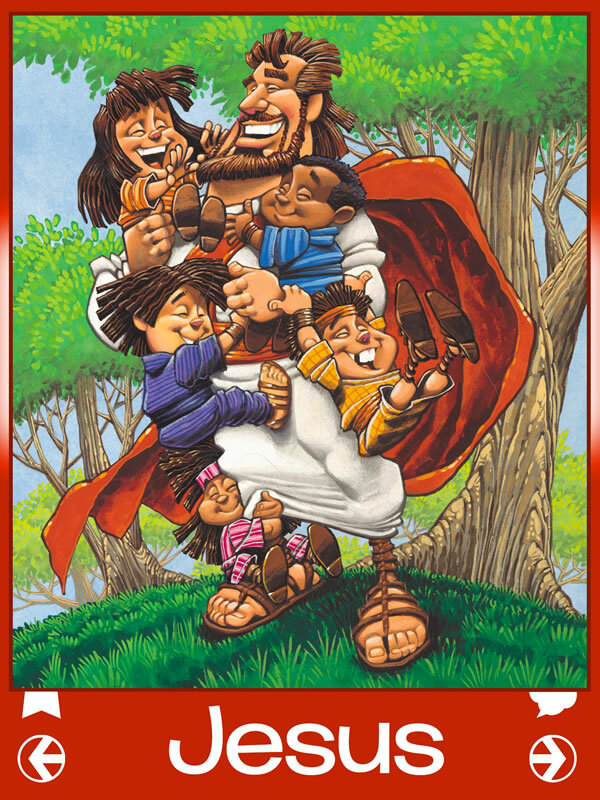 The drag, drop, and lock items in Kwik’s Toolset made the production of Bible Jigz a breeze. 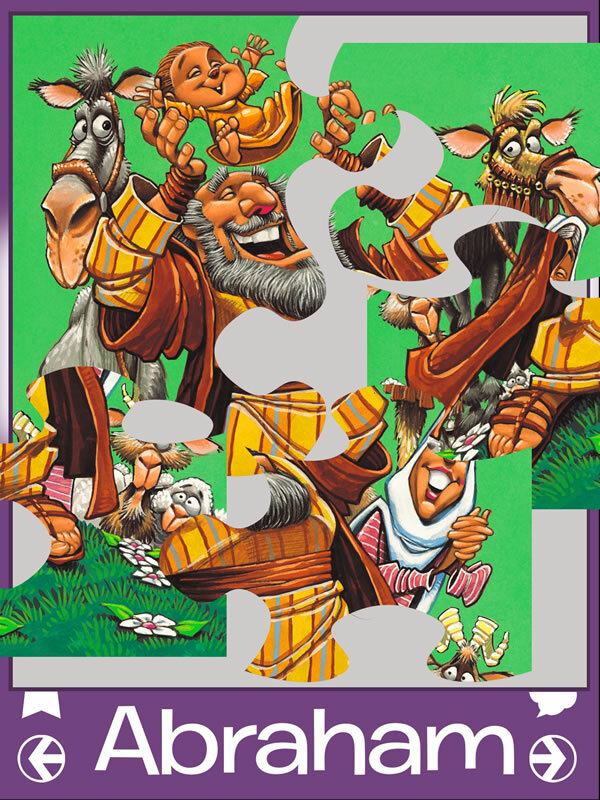 Once the artwork was “puzzlefied” and the matching targets were created, it was simply a matter of repeating the process for each piece of the puzzle. 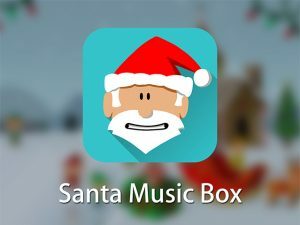 My puzzle testers informed me that a little audio “bling” sound would be nice to hear, once a puzzle was successfully completed. Since I have zero coding experience, I was happy to discover the solution within Kwik’s forum. 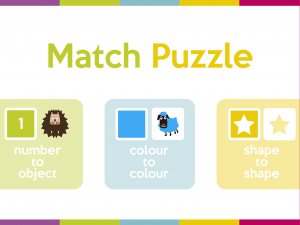 By utilizing “Add Variable” along with creating an ACTION that edited the variable, I was able to add the sound file and have it trigger and play upon the finish of each puzzle. Two Thumbs-UP! for Kwik. 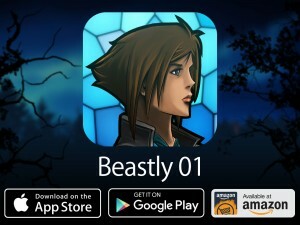 If you like jigsaw puzzles and biblical characters, this app is guaranteed fun!